Winter is almost over, and with warmer weather on its way, you are likely preparing for Spring activities! Getting out and enjoying the beautiful weather isn’t just a great way to kick the last of those winter blues. The fact that Springtime is an active time in Poca, West Virginia means it’s also the perfect time for getting back into shape. If you haven’t already established healthy exercise regimes, you will find that the prospect of going out and enjoying a beautiful, warm Spring day can do wonders for your motivation. What many fail to realize is how important adequate hydration is to ongoing overall health, which includes during physical activities. Water is Vital to the Human Body The human body is comprised of about 60% water. It’s used for everything from maintaining circulation to regulating body temperature, and more. Water ensures that the linings of the inner organs stay lubricated and helps to prevent joint damage. It also assists in the transport of nutrients and waste throughout the body and helps maintain healthy kidney function. These are just a few of the reasons that drinking enough water is absolutely essential, especially during periods of heavy activity when excessive sweating can quickly lead to dehydration. 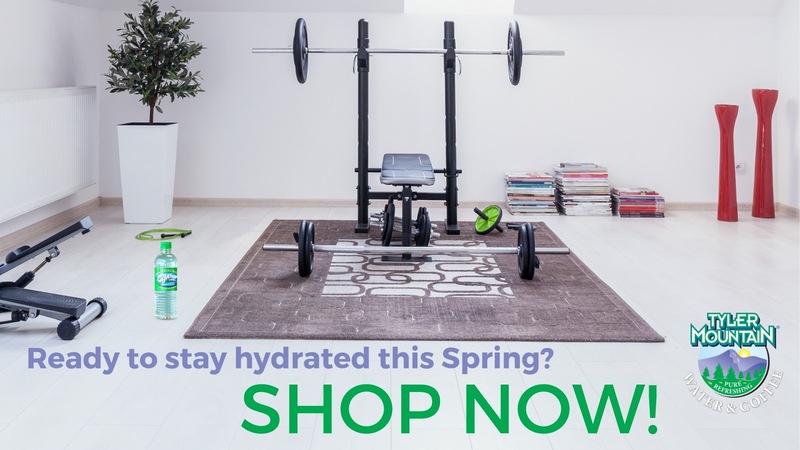 How Much to Drink The number of water needed to stay hydrated depends on multiple factors; The intensity of exercise and climate condition are two of the most important of them. However, the fact that everyone perspires differently means that it’s still impossible to make generalizations about how much to drink even when these factors remain constant. The bottom line is that if you are thirsty, you are already beginning to get dehydrated. Experts say that the best way for readers to tell if they are becoming dehydrated during their exercise routines is to check the color of their urine when they’re finished. If it is dark in color, it means you need to be drinking more water. Some experts also recommend that athletes weigh themselves both before and after exercising and drink one pint of water for each pound of sweat they have lost. What to Drink Water alone is perfect for mild to moderate exercise. However, those who are beginning an intensive exercise routines or plan on going out for runs or bike rides that last more than an hour should look for drinks that contain electrolytes and carbohydrates. This is because these critical nutrients can become depleted through excessive sweating. Electrolyte deficits can cause some fairly serious problems, such as dizziness, confusion, and painful muscle cramps. Thankfully, many sports drinks include carbohydrates and electrolytes for exactly that reason. Try drinking one to delay fatigue and avoid electrolyte depletion during prolonged periods of exertion. Drinks to Avoid Although sports drinks can be very helpful when it comes to staying hydrated, there are some kinds of drinks that should be avoided. 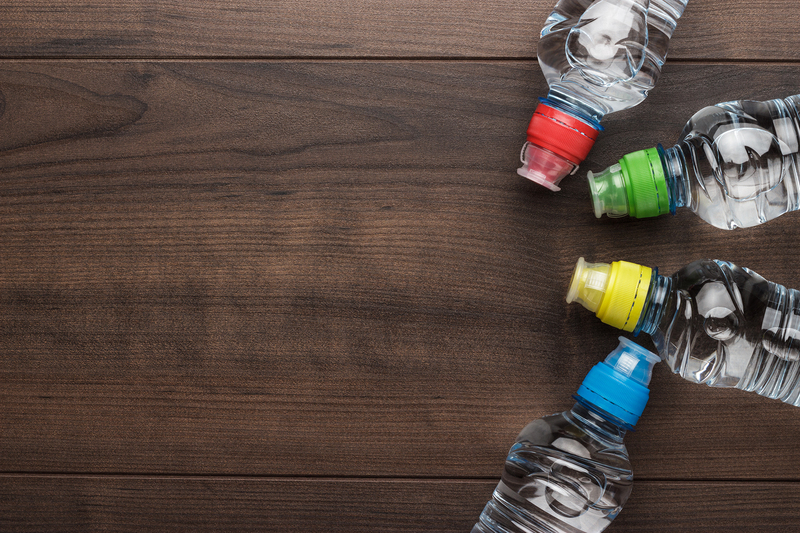 Make sure to avoid drinking sugary sodas or fruit juices while dehydrated. It’s also smart to avoid drinking too much caffeine since it acts as a diuretic and leads to more fluid loss. The average adult should drink eight 8-ounce glasses of water each day; you can accomplish this goal, too! Contact Tyler Mountain Water & Coffee to get your supply of water delivered right to your door.